How much bacteria is actually in your carpets and home? 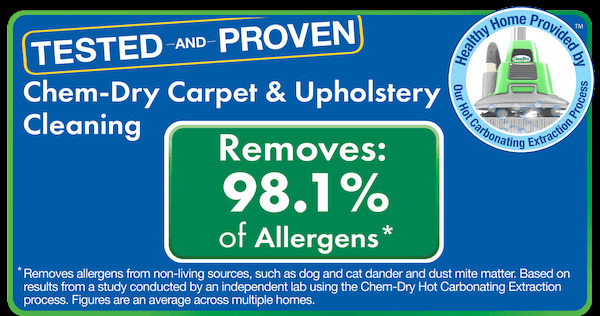 Did you know that carpets, area rugs, and upholstered furniture are a giant allergen and bacteria trap? And that’s a good thing! Fabrics in our homes can keep many harmful molecules out of the air we breathe in order to make our homes cleaner and safer. But, just like an air filter, carpets become dull over time and must be properly cleaned to remain most effective at trapping particulates as they settle from the air. If you don’t clean carpets regularly, you’ll just end up releasing allergens and other particles with every step, instead of trapping them. This concept is extremely important for home health and indoor air quality. For the 1 in 5 Americans (roughly 60 million) that have allergies or asthma, removal of airborne allergens and other molecules is especially important. Regular vacuuming and cleaning coupled with a professional cleaning 3-4 times a year are one of the best ways to rid your home of common allergens and bacteria. It’s science! The fact is, we spend an average of 90% of our time indoors! That’s why it’s so important to have good indoor air quality. 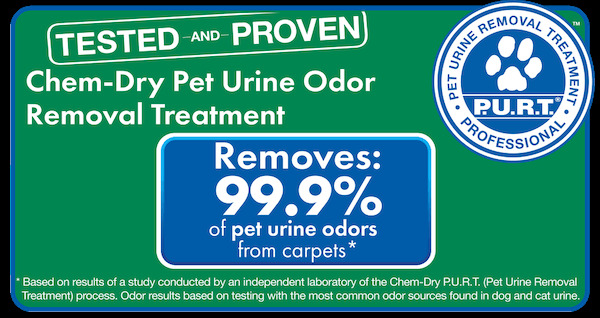 And one of the best ways to control air quality keeps your carpets clean. Professional carpet cleaning is so important for the health of your home and your family. However, not all carpet cleaning services are alike. 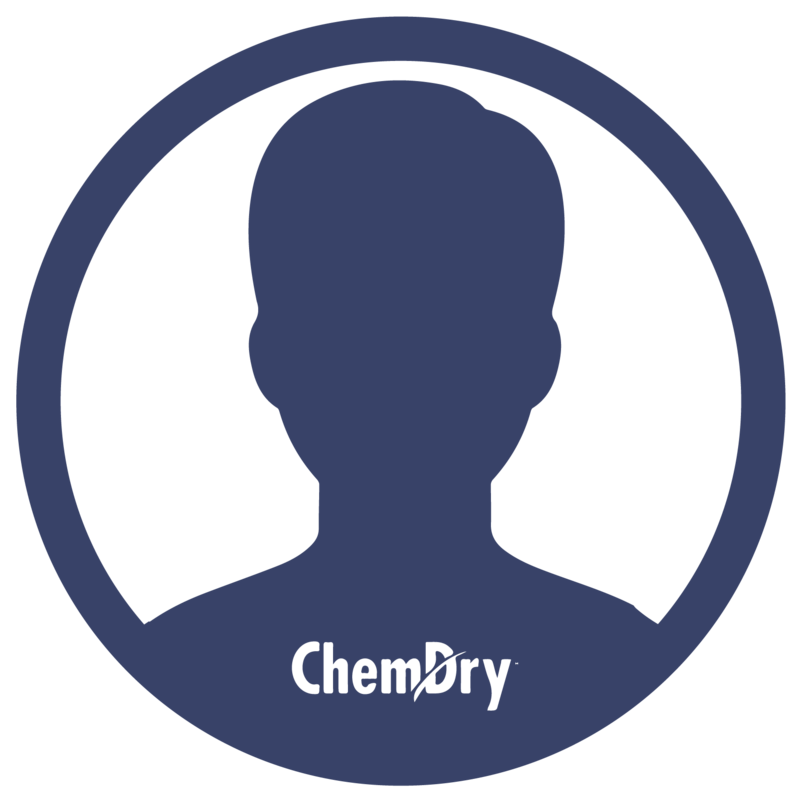 What makes Temecula Valley Chem-Dry so much more effective than other Temecula carpet cleaners? In order to breathe easier and make your home a healthy one, call Temecula Valley Chem-Dry today! Whether it’s because of allergies, asthma, or just healthiness, we’ll remove allergens and bacteria in your home. We will improve your indoor air quality and ensure a safe and healthy home environment for you and your loved ones.